Rp 3310000 In stock! Order now! 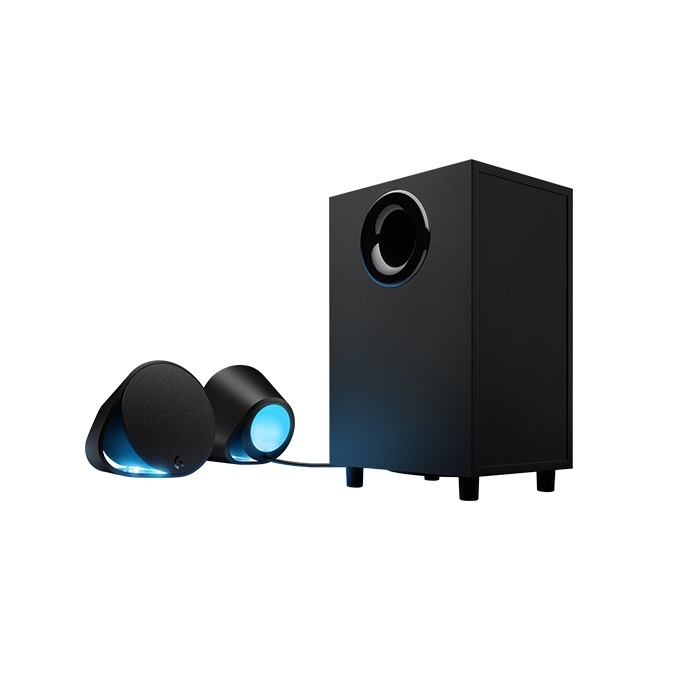 - Bluetooth pairing and power buttons are located on the back of the right speaker. G-key and volume controls are located on the top of the right speaker.